Healthy, active living is happening all around you. Find out the latest news and information on upcoming events that will keep your mind and body moving. Look for a Healthy Aging Clinic coming near you! Since January 2017, our Regional Coordinators have organized 35 Healthy Aging Clinics across the province hosting 2,900 seniors who received information concerning health and services offered to the aging population of New Brunswick. Over 600 sessions have been held while 700+ one-on-one sessions have also been delivered helping over 12,000 seniors from throughout the province make better health choices. Go Ahead Seniors Inc. and funded by the Government of New Brunswick. 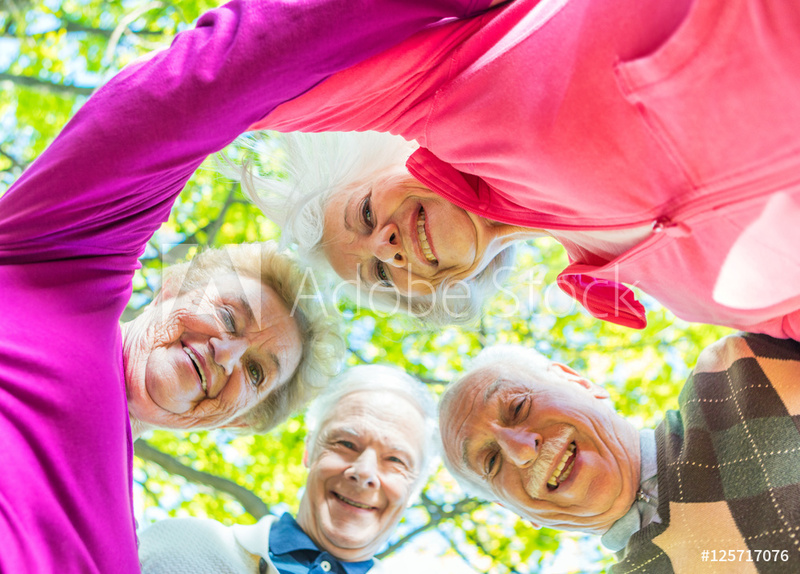 © 2019 Aîné.e.s en marche/Go Ahead Seniors Inc. | All rights reserved.